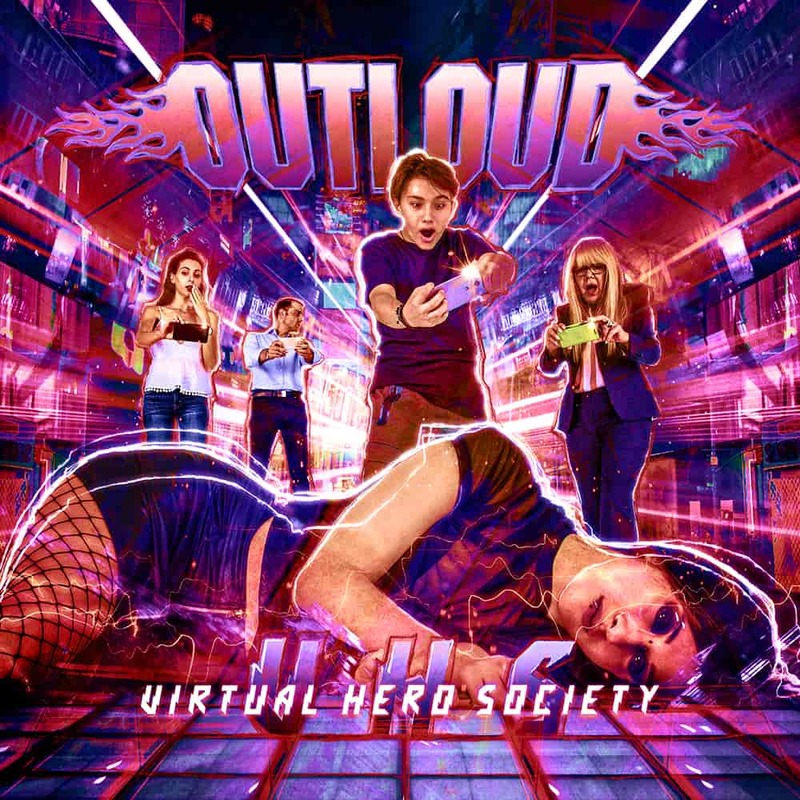 The international hard-rock sensation, Outloud is back with their new album Virtual Hero Society. The band is fronted by the amazing singer Chandler Mogel and the mighty Bob Katsionis (Firewind), who is doing an excellent job here. Virtual Hero Society is a melodic hard rock release containing 12 tracks on this digipack CD. The album comes to life with the AOR tinged “Fools’ Train”, a soft and melodic opener that sets a mid-pace vibe. 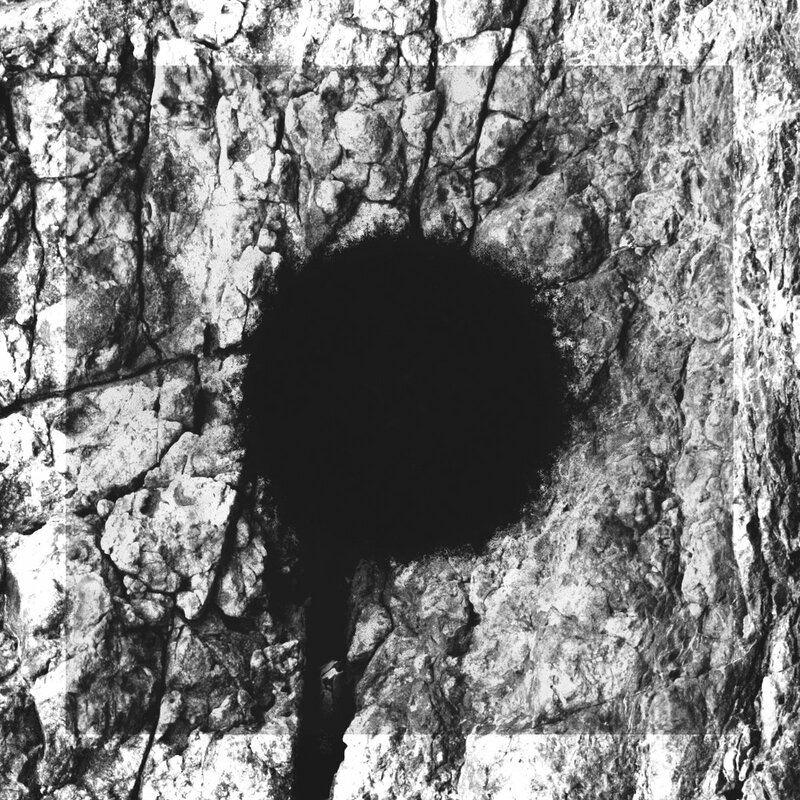 The melodic power ballad territory, “Share My Dreams” is a yet another mellow meander of guitars, keyboards and soulful vocals. The majority of the remaining songs are a mix of melodic hard rock and ballads like the afore-mentioned “Share My Dreams” and 80s Disco-ish“World-Go-Round”. The vocals here is very clear and easy to understand and sing-along to. Another song worth mentioning is a full a-capella piece “Fallen Love”. The sound is clear and polished, while the production trumps the current standard of your typical AOR/Hard Rock band. This album deserves to be listened to as this quintet are back with a fresh approach to a melodic rock, both lyrically, instrumentally and visually.